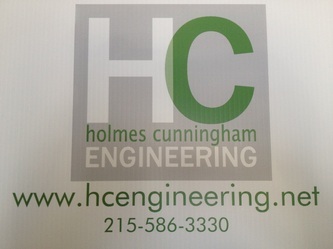 Holmes Cunningham Engineering was founded by Kristin Holmes and Rob Cunningham in March 2013. The partners have over 20 years combined experience in the land development civil engineering field, both with their professional engineering licenses and LEED AP certifications. They have been involved in the design and management of numerous residential and commercial civil engineering projects throughout Pennsylvania and New Jersey, as well as internationally. Holmes Cunningham Engineering provides designs for all aspects of land development services, including but not limited to, conceptual site design, construction cost estimates, feasibility studies, grading and drainage design and layout, earthwork analysis, soil erosion and sediment control, stormwater management, geotechnical engineering field investigation, utility design and layout, and roadways for numerous projects. 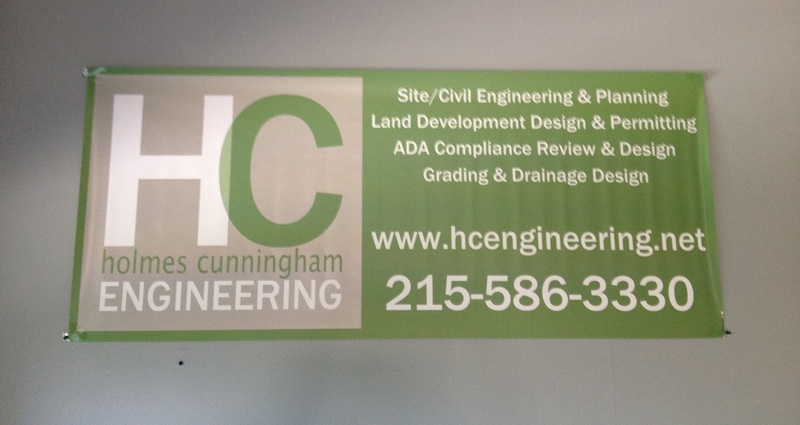 Holmes Cunningham Engineering is experienced in providing designs of exterior sites for ADA accessibility compliance, as well as reviewing already developed sites for compliance. 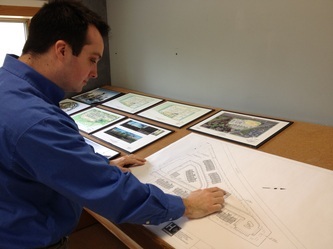 They have experience with every aspect of exterior design of a site using multiple compliance codes. Holmes Cunningham Engineering strives to build client-focused relationships with each and every client. The professional relationship they offer all their clients directs them to provide the best product for each job.